Come sail the seven seas with this adorable little stuffed whale. 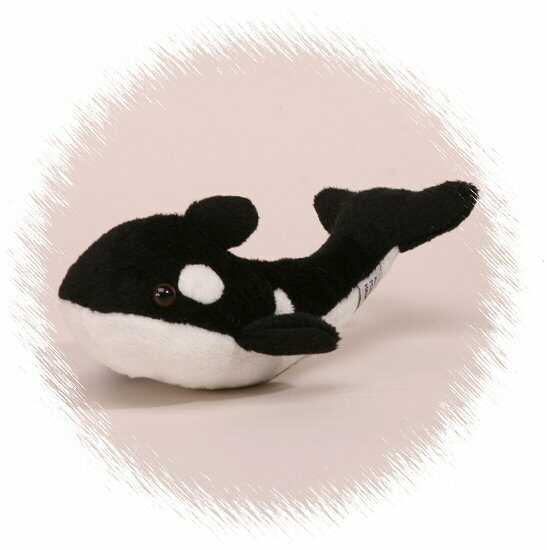 You will love this Handfuls plush whale's soft black body, white tummy and accents, and watchful eyes. This little stuffed whale is definitely a friend for life!